We are a driven, Silicon Valley creative agency located in beautiful Cupertino, California. We were founded by a surrealist artist with a vision to disrupt the industry with unique perspectives. 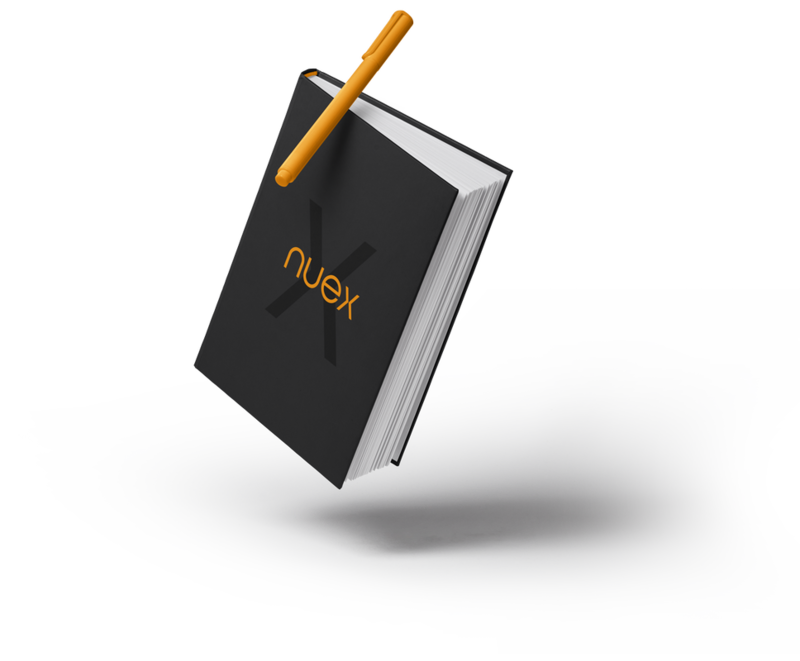 Today, NUEX Creative is a tribe of professionals obsessed with helping businesses reach their fullest potential. Challenge the norm. Break barriers and exceed expectations, while having fun along the way. We believe that design and strategy matter, and that they should never be an afterthought. Great imagery captures the attention. Great narrative captivates the senses. It tells a story. Let us help you tell your story. "Quality is more important than quantity.